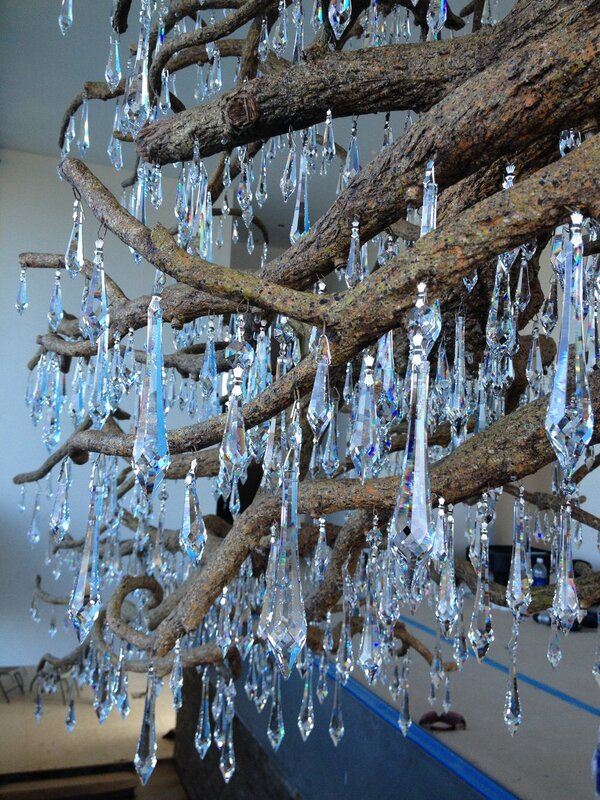 Each Jonquil LeMaster design is custom crafted to bring dazzling lighting and calming nature together as one. 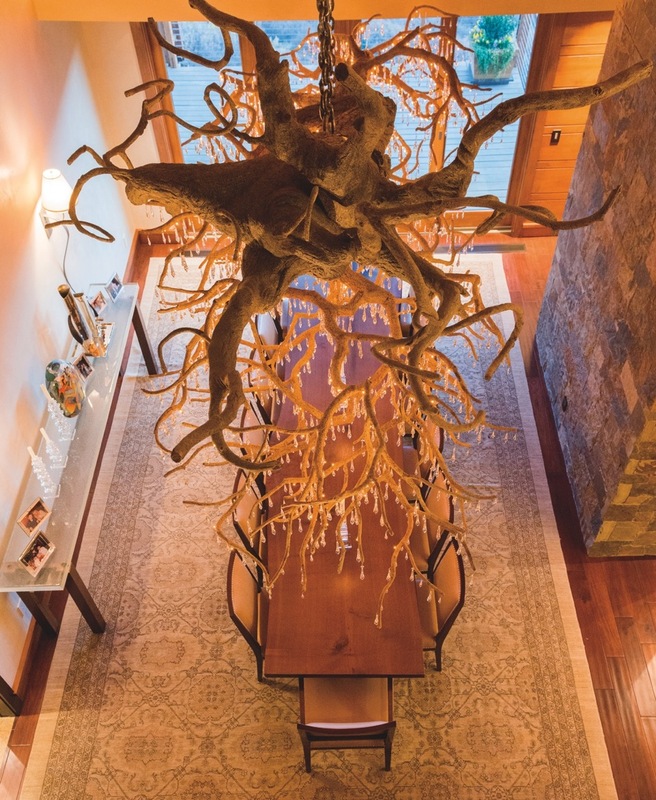 The discerning homeowner longs to have an inspiring tree chandelier as a focal point that brings nature indoors and transforms any architectural space into an iconic place of sparkling wonder. 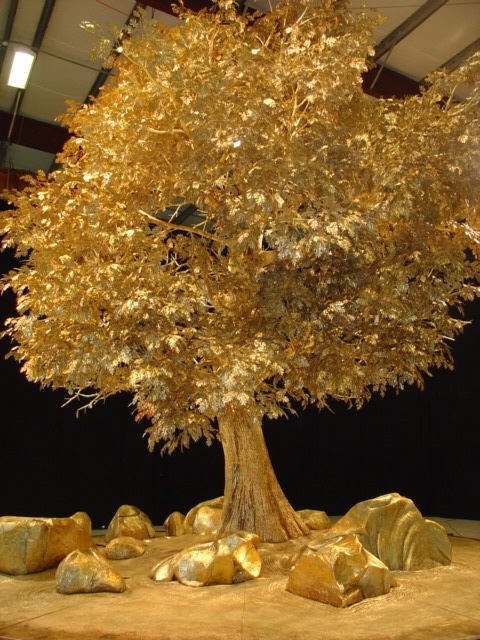 Art brokers and designers choose our work to create signature and distinct spaces. These landmarks pieces create a sense of calm and tranquility in public gathering places. Architects, designers and homeowners can add nature inspired sculptures to their gardens, homes and public spaces alike. The wonder of organic shape and texture is an inspiration and visual delight that punctuate a space in elegance. 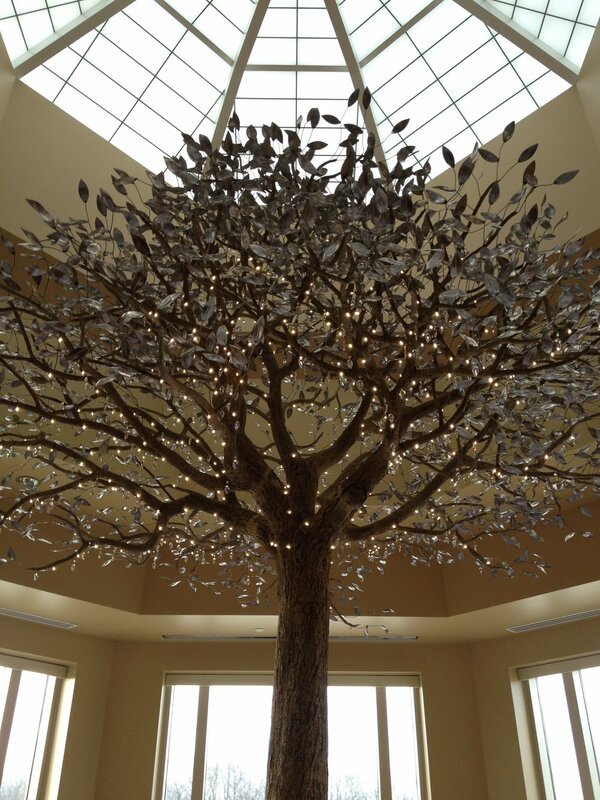 We are loving the chandelier and get endless compliments on it. Our favorite compliment however, was from our baby on the day we brought him home from the hospital. He was entranced by the chandelier at 3 days old, and now his looking deeply at it is part of our morning and goodnight ritual every day. 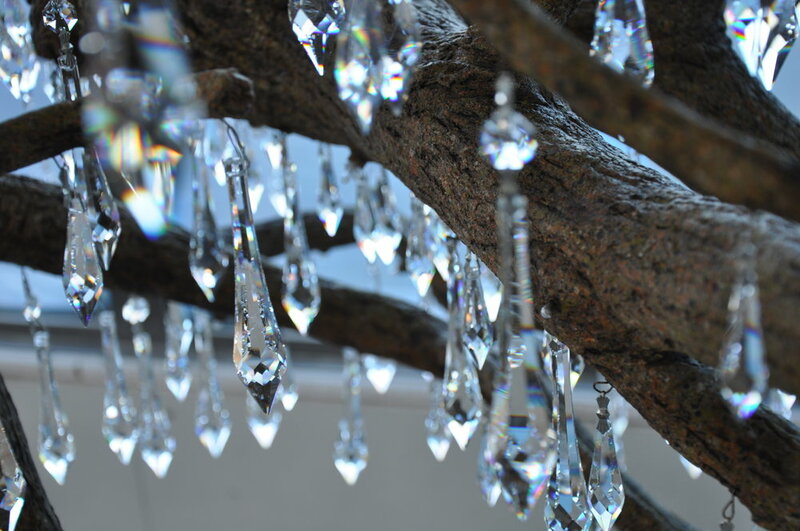 With entrepreneurial spirit, passion and over 35 years of experience the visions of Jonquil-Design shine through chandelier making, with artistic excellence as a driving force. Inspired by natural environments, trees, light, shadow and reflections each chandelier transforms any room into an enchanting space. 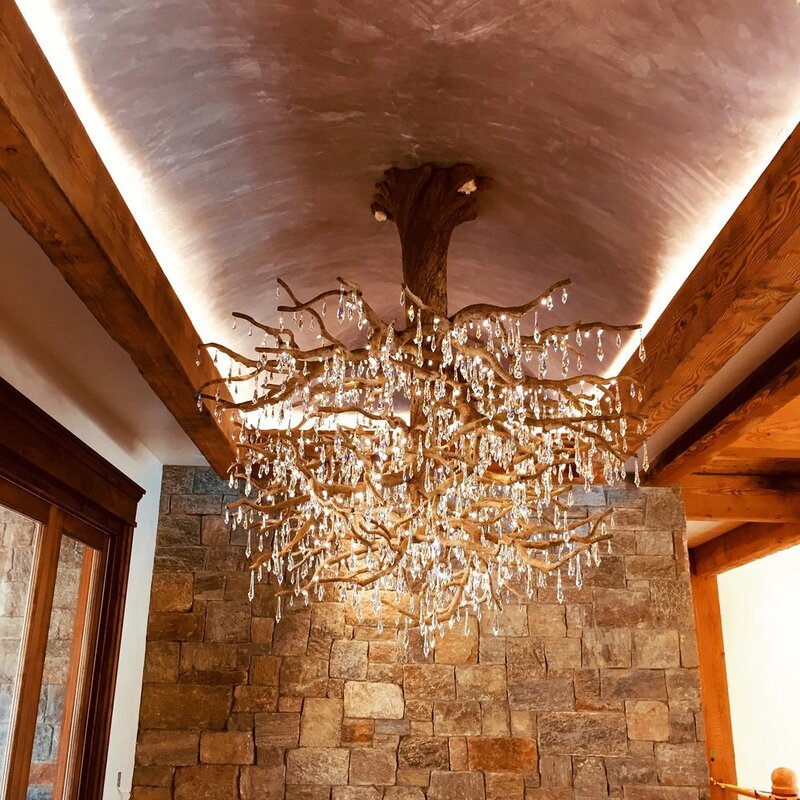 Each chandelier is expertly hand sculpted to create a timeless lighting design of exceptional grandeur that can be appreciated by traditionalists and modernists alike. Architectural spaces are transformed into iconic landmarks of sparkling wonder. 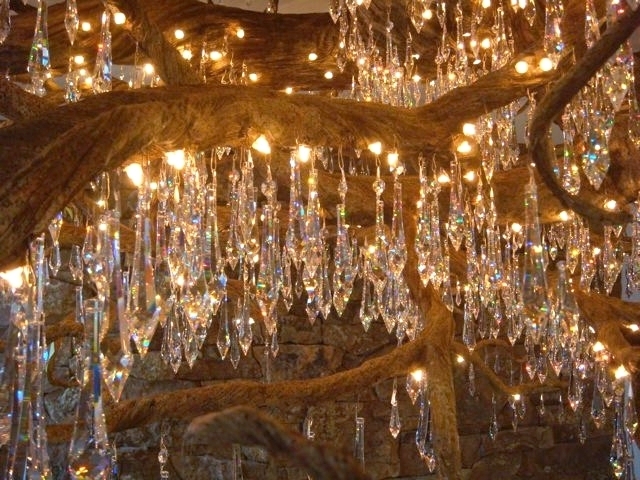 The tree chandeliers are lavishly studded with light and pendant crystals. 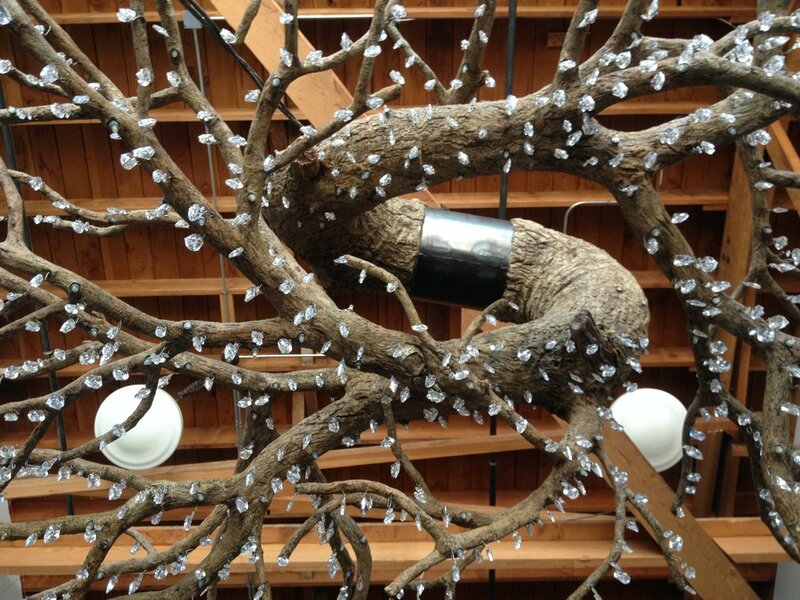 Hooks for the crystals are hand placed and sculpted into the naturally bifurcating boughs, branches and limbs. For this light transforming experience we use “cut to perfection” Swarovski crystals for their ornate state of the art crystal elements.